The unions had given time for the Cabinet to wrap up a three-day retreat Friday. 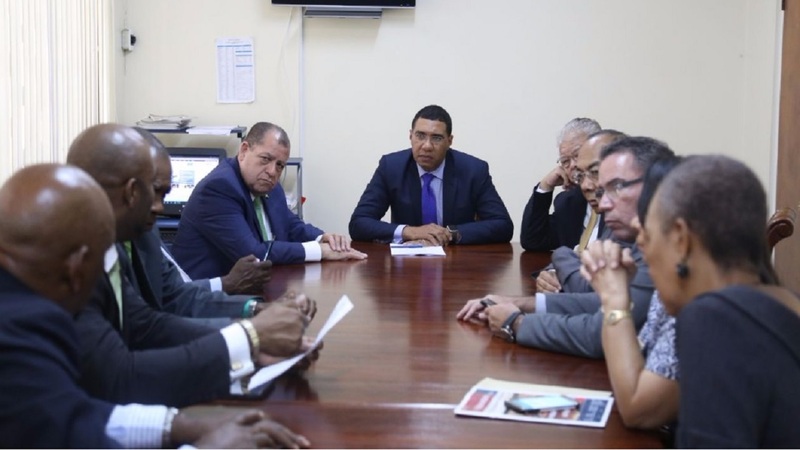 The unions representing public sector workers are anxiously awaiting word from the Andrew Holness-led administration as to whether an improved wage offer will be placed on the table on Friday. After nearly a year of increasingly contentious negotiations, the Government has failed to improve on its offer of six per cent over two years. In recent days, it reportedly presented a more favourable fringe benefits package. 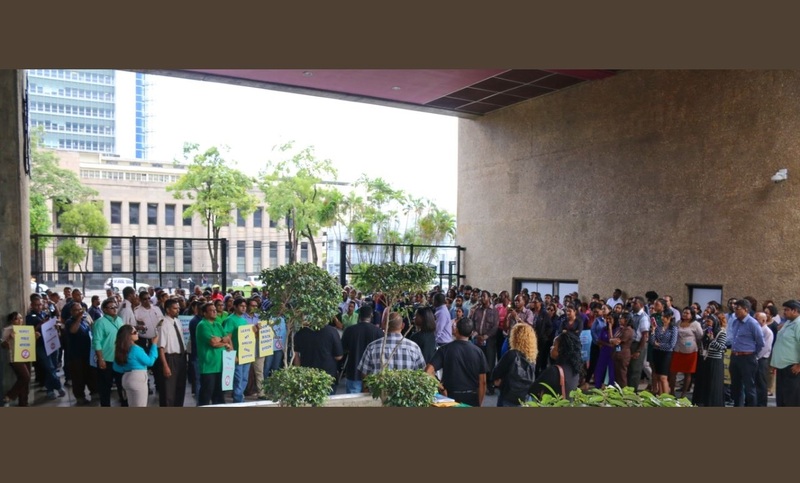 However, the workers who held back on industrial action this week at the request of their umbrella organization, the Jamaica Confederation of Trade Unions (JUTC), are adamant they must hear from the Government on Friday. The unions had given time for the Cabinet to wrap up a three-day retreat Friday. 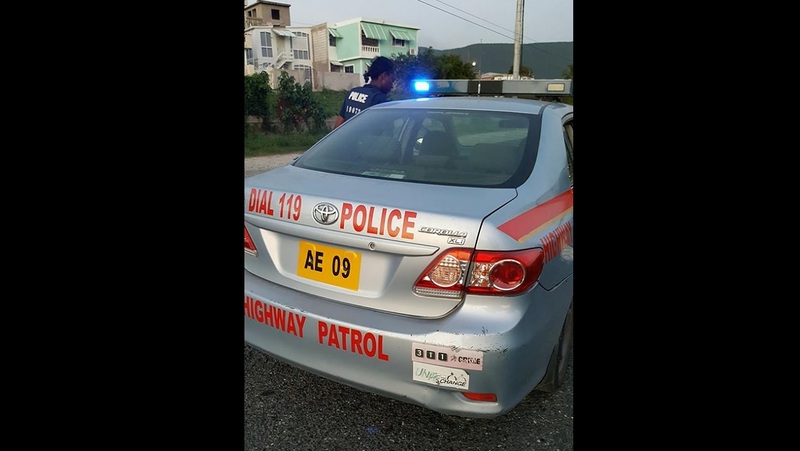 Loop News sources said the wage dispute and the runaway crime rate which has seen nearly 50 people murdered since the start of the year are dominating the discussions.